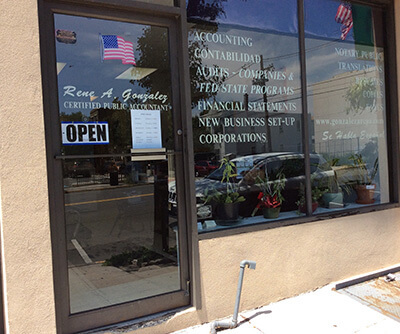 Thank you for visiting the online home of Gonzalez Accounting, CPA P.C. in North Bergen, NJ. We are here to help you with all of your bookkeeping and tax-related needs. Contact us today to schedule your appointment.